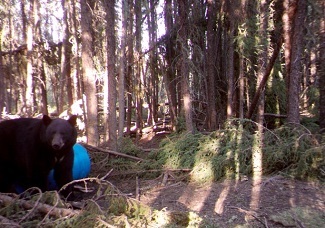 Our Saskatchewan spring bear hunts are based out of a comfortable cabin/lodge, with home cooked meals. Drive in package, these are ‘relaxed’ hunts, conducted over bait, from stands that are accessible by truck and/or ATV. Most stands are set up for either archer or rifle hunters. Opportunity rates are very high (essentially 100%) but, as always, the big ones are smart… so it’s best to be lucky as well as good! This is a great hunt for a small group, we can handle up to 6 hunters per week. We have openings for May 19-25, and May 26-June 01. 15% discount available for groups of 2 or more. Last Minute Special: $3400 2900 pp including meals, guides, tags & taxes. If you’re looking for more of an adventure, we offering summer Black Bear mountain hunts for the first time. These are spot & stalk hunts in our Northern B.C. area. At ~ ½ the price of our moose hunts, you get the full wilderness experience: fly-in, stay in one of our moose/mountain goat / stone sheep camps, and hunt for black bear that are tough and smart enough to survive in Grizzly country. I never said it would be easy. Introductory package price of $7500 pp. 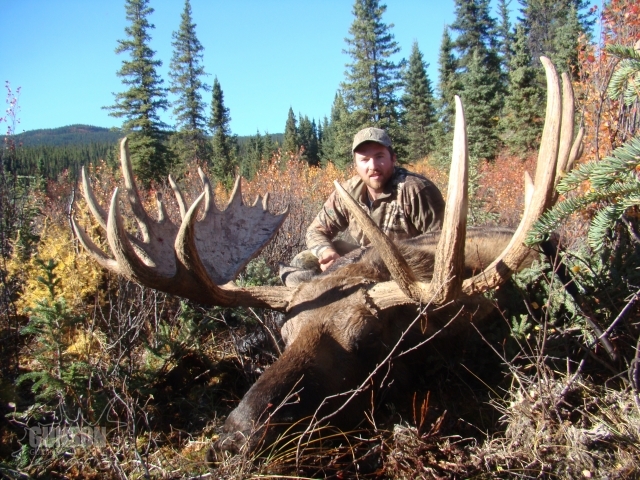 Alaska Highway based hunts for $5000. August 15-22, looking 2 people on this adventure. 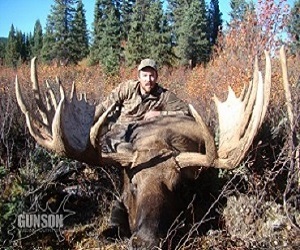 Moose – One opening for Oct.03-12 (Mountain Horseback hunt). 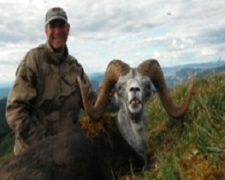 Mountain Goat – One opening for Sept. 02-11 (Fly-in Backpack hunt). 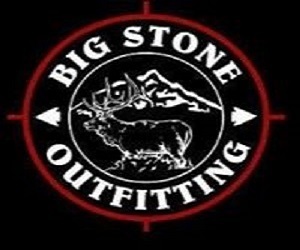 Stone Sheep – One opening for Aug.01-14. 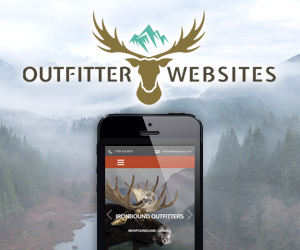 Booking moose and caribou hunts into 2020 and 2021. These are extreme wilderness hunts. Most of our hunts are done with 1 hunter per camp. Our facilities are rustic, we have some small cabins, but often hunt from tents. If you are interested in a hunt for this Fall give us a call, and we can discuss. 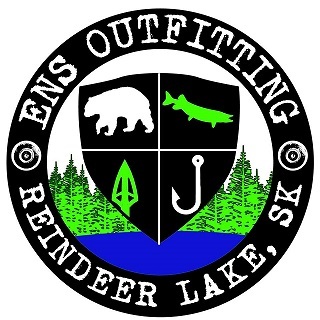 Gunson Guiding & Outfitting is a family run Professional Outfitting company operating in both British Columbia and Saskatchewan. We hunt ~180 square miles of park land in Saskatchewan, and ~2000 square miles of some very rugged country in the far north of British Columbia. If you are interested in hunting with us, please call or send an e-mail letting us know sort of hunt you are looking for, and when you would like to hunt. Through the Summer and Fall we will not have regular access to e-mail or phone service. If you need to contact us, leave a message at (250) 500-2717, and we will return your call as soon as we are able to.